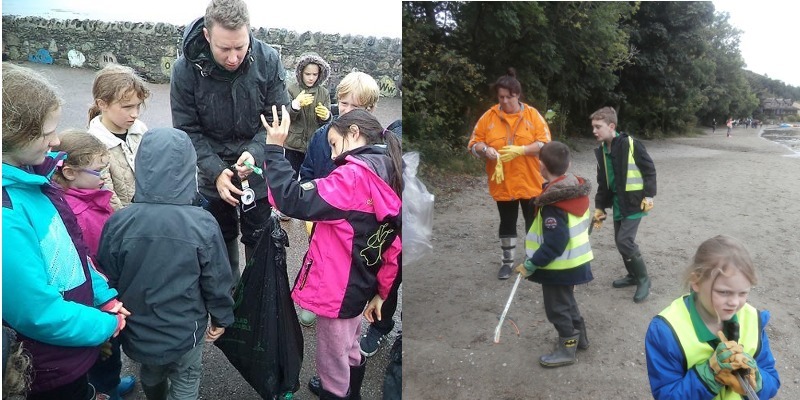 The main aim of the Beaches and Marine Litter project in 2017-18 is to raise awareness and educate on the impacts of beach and marine litter, by engaging local schools carrying out regular clean ups, thus helping to reduce the marine litter problem. 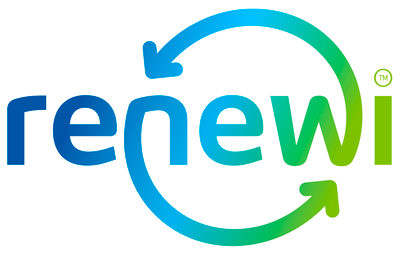 Plus providing fun, but educational workshops to help understand the problem and help mitigate the issues surrounding Litter. 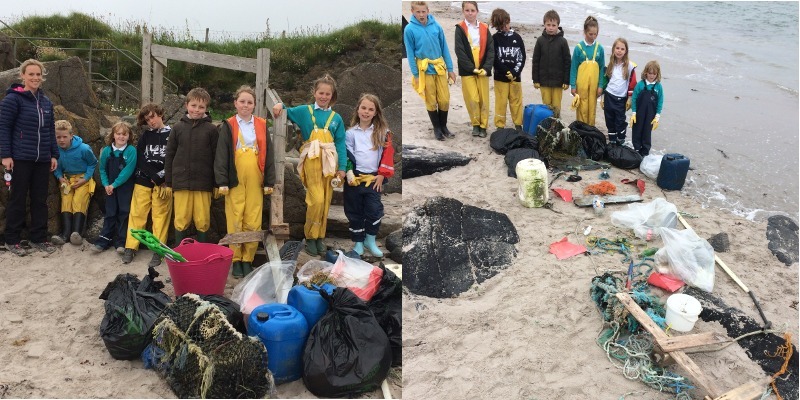 Glenbarr Primary School enjoyed a day at A'Chleit Beach discussing the issues around beach & marine litter followed by a beach clean collecting a staggering 42.2kg of litter! The children participated in the 'food chain' workshop and made a giant 'marine monster'. 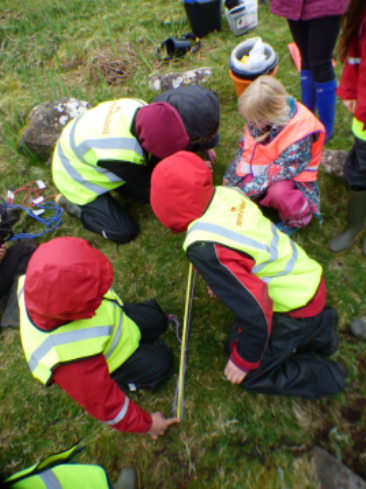 We are working with Gigha Primary School to assist with the implementation of their Marine Litter Action Plan. This has been inspired by the children's passion to protect their marine environment and get others involved both locally and with similar islands throughout the world. 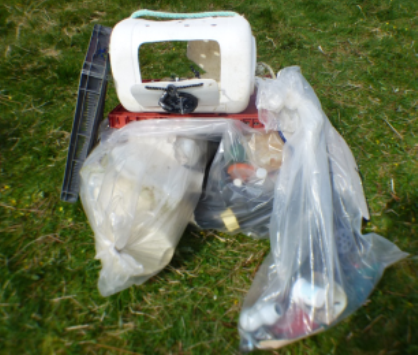 The main focus of the Beach & Marine Litter Project has been to implement the MCS Beachwatch scheme with the school. 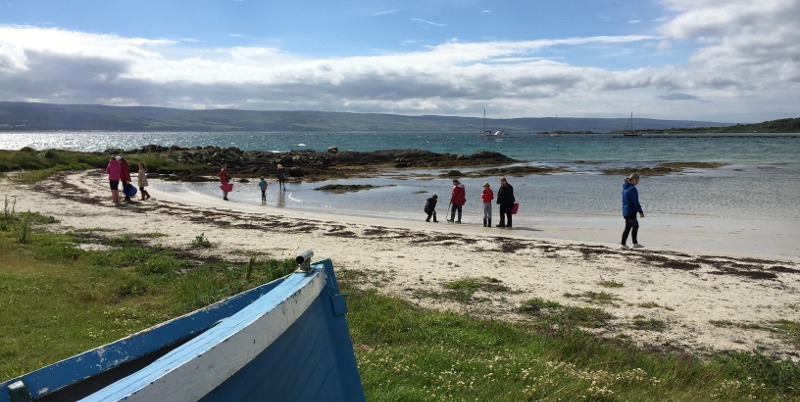 The children completed the summer survey at Minister's Beach and we are working together to plan a Great British Beach Clean Survey in September where the organisation of the survey and management of data will be handed over to the Green Gigha Group. 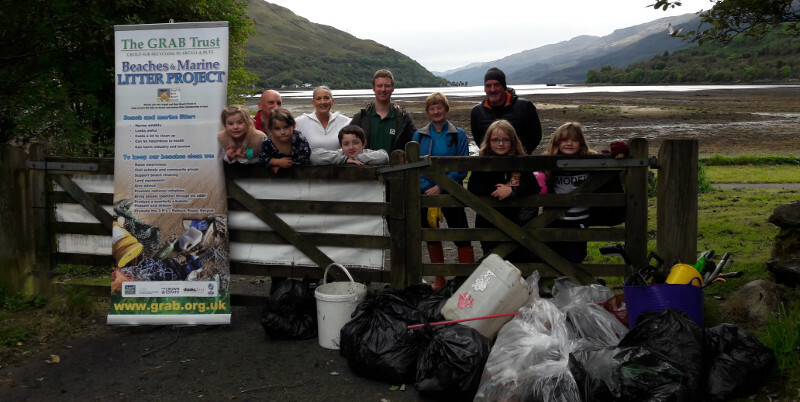 This year's Great British Beach Clean in Arrochar on Sat 16th Sept.
Toward Primary School found a huge haul of rubbish at their local beach including a substantial amount of scrap metal after a great afternoon cleaning. 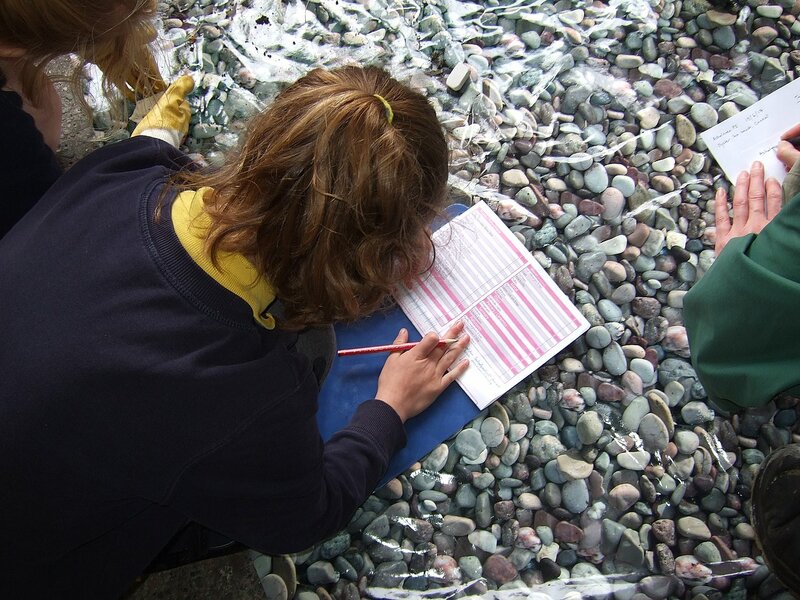 Second photo is Luss Primary School cleaning the shores of Loch Lomond. 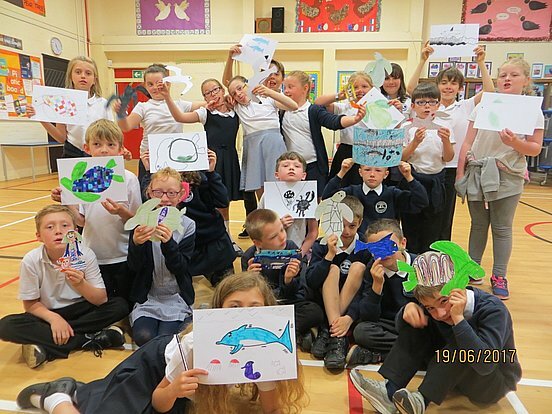 A series of in-class workshops were held in May and June 2017 throughout Cowal and Bute to promote the impact of marine litter in the sea, what our school children can learn from this and what they can do to help the marine ecology.